Game over for American Express card gamers? 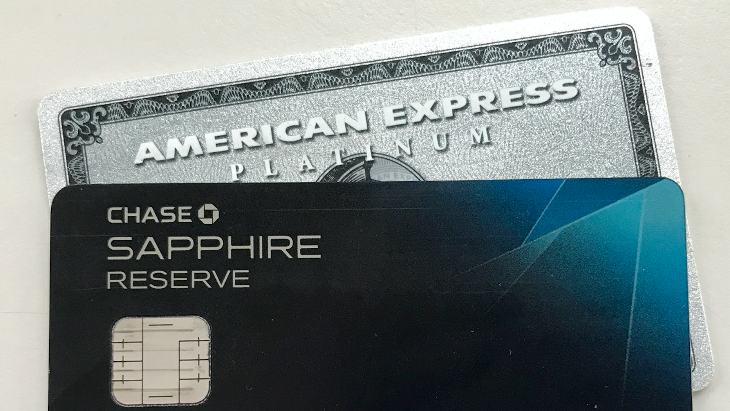 As the credit card wars heat up between American Express Platinum and the Chase Sapphire Reserve card – an AmEx official said this week that his company will weed out new customers who might not be with it for the long haul. Known in the industry as “gamers” or “churners,” these are individuals who sign up for a credit card only to get the big bonuses or short-term incentives that are often offered to new customers. After signing up and getting the bonus, these “hobbyists” quit and move on to the next card with the newer, better sign up bonus. Chase has already implemented a new 5/24 rule forbidding people from getting more than five Chase cards in a 24-month period– even those with excellent credit ratings. This week AmEx Global Consumer Services President Doug Buckminster said at a conference in New York that the company is developing ways to “suppress” gaming in favor of seeking out and keeping loyal cardholders, according to Bloomberg. 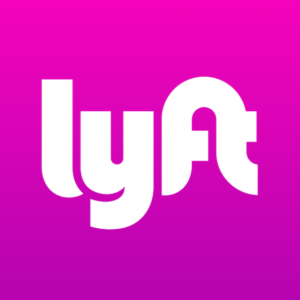 $10 off your first Lyft ride! Buckminster did not explain how the company would be able to distinguish between “gamers” and more steadfast customers who sign up for a new card. He did concede that the growing list of benefits offered by AmEx and Chase to new Platinum and Reserve cards currently constitutes a form of ”hand-to-hand combat” in the credit card industry – one that shows no signs of easing up. Hmmm. Does that mean that Amex is considering pulling back on generous sign up bonuses? Then how will it find new card members? Or get back those it’s lost to the Chase Sapphire Reserve card? As we reported last week, American Express rolled out a 22% price increase along with a new round of rather tepid benefits for existing members of its Platinum card, so it will be interesting to watch what it does next. Readers: What’s more important to you in a credit card: big sign up bonus, airline or hotel affiliation, or useful card benefits? Something else? Please leave your comments below.